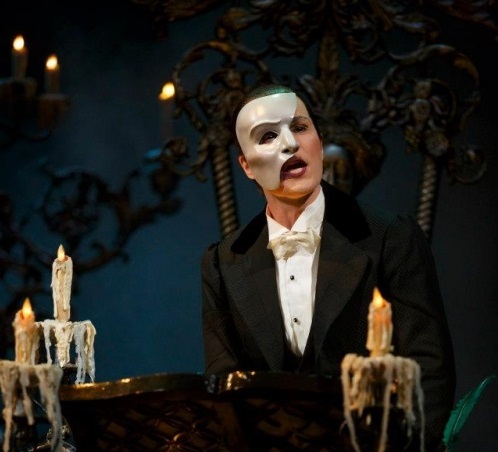 Just a quick round-up of some of the Broadway internet coverage around Peter opening in Phantom of the Opera. These are all in English. 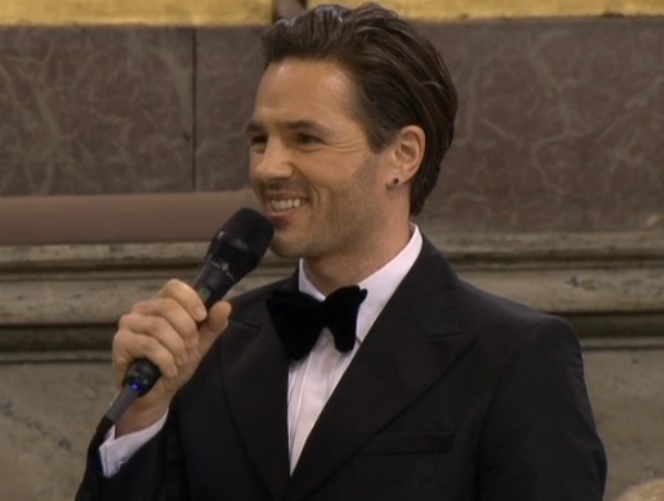 First up, a video introducing Peter as the new Phantom on his opening night. 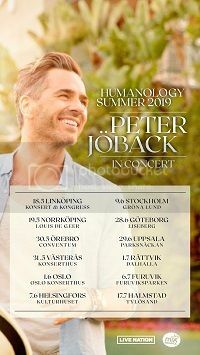 Peter Jöback performed at the wedding of Princess Madeleine and Christopher O’Neill in Sweden yesterday. 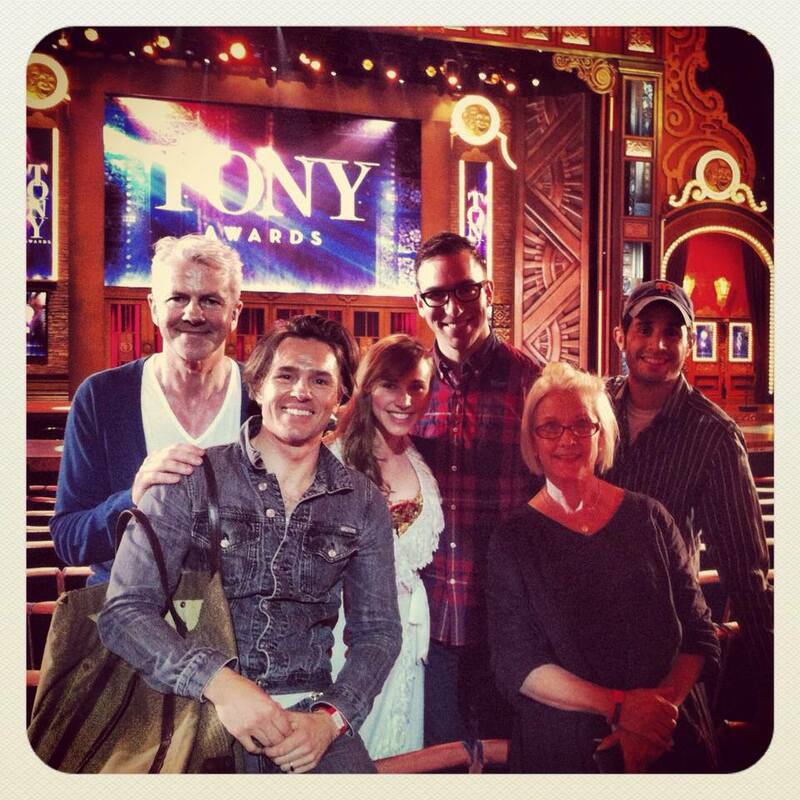 It was a lightning visit since Peter had to get back to New York for his appearance at the Tony Awards. Consequently, Peter missed the after party. Madeleine had personally requested that Peter sing at the wedding. The couple chose the romantic “The First Time Ever I Saw Your Face”, made famous by Roberta Flack. 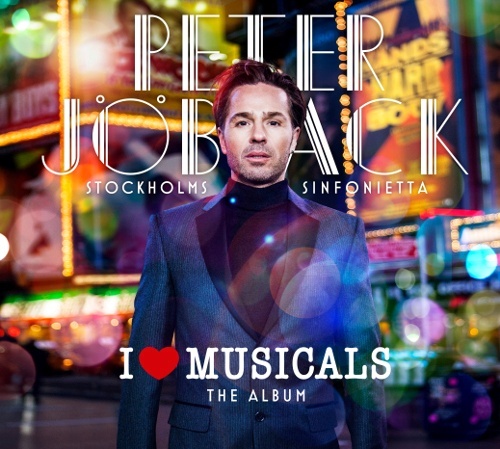 You can watch Peter’s performance on SVT Play here. 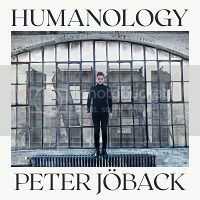 Some further details of Peter’s new album have been revealed. There will also be a completely new song included. David White is the musical director and the album has been produced by Fredrik Kempe and Dan Sundquist. The album will come in deluxe packaging and is being released by Sony Music Sweden. 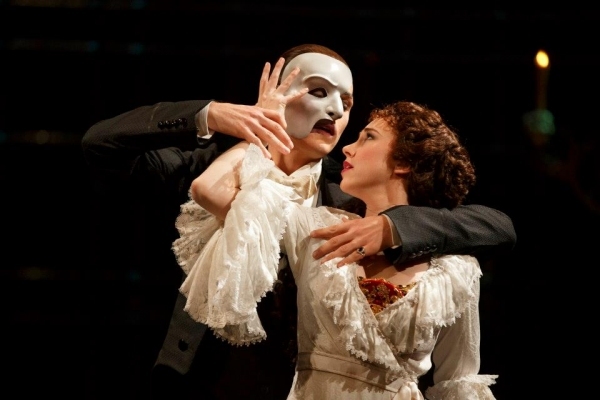 Peter Jöback and Samantha Hill will perform the title song from “Phantom of the Opera” at the 67th Tony Awards this Sunday, 9 June 2013. This is to commemorate the 25th anniversary of the show on Broadway. For the details of international broadcasts of the ceremony, check the official Tony Awards site by clicking here.